The deal includes Waypoint’s market-leading Twitch Middleware API, URL shortener and tracking platform Raven, and a top-notch engineering team with over five years of experience in esports data. In addition, the Raven URL shortener will enable FanAI clients to see a roadmap of how users browse their online platforms, supplementing FanAI’s current purchasing data to show further deeper looks at how the fans engage with websites, shops, and social content. This is key for measuring the ROI of campaigns, content production, and sponsorship activities. 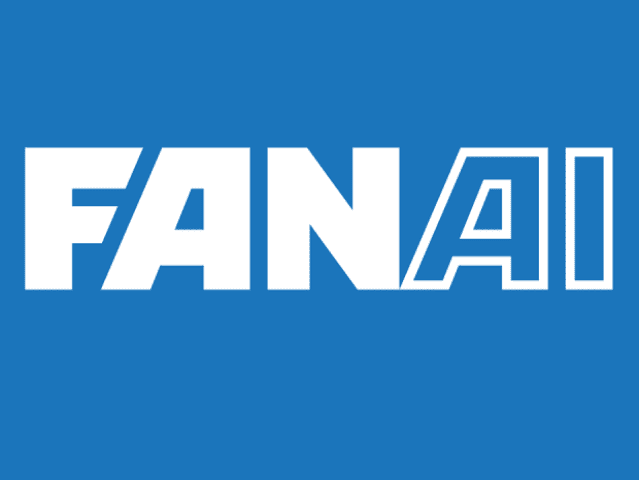 As part of the acquisition, Waypoint’s Chief Product Officer, Kevin Hsu, joins FanAI as Head of Engineering.